In the joyful atmosphere of autumn, with the support of company leaders, on September 22th, 2018 (ie 13/08 lunar calendar), MeU Solutions held the Mid-Autumn Festival 2018. Mooncakes are the specific cakes and are only at this festival. Mooncake, which is made from the flavor, meat, egg, dried fruit, pumpkin’s seed, peanut, is so sweet and good tasting. 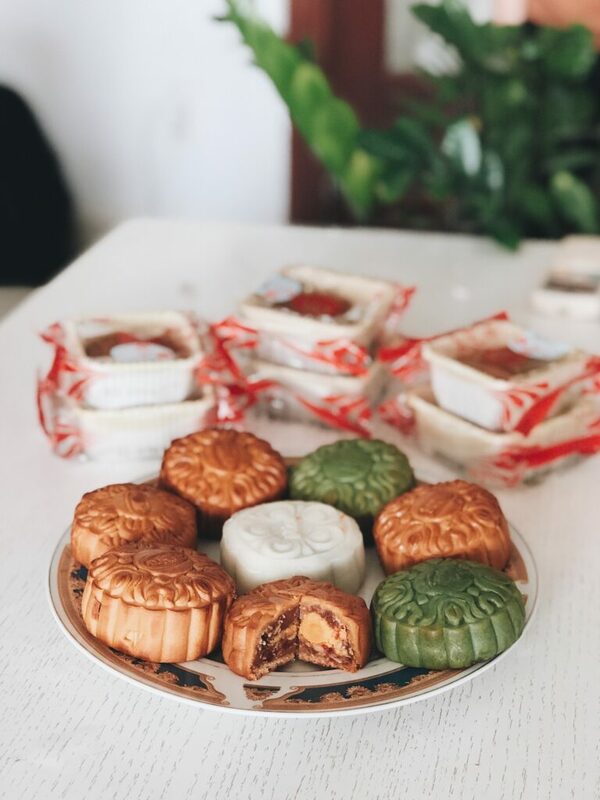 Mooncakes symbolize Luck, Happiness, Health and Wealth on the Mid-Autumn day. The event of organizing Mid-Autumn Festival 2018 of MeU Solutions shows the care of the material and spiritual life of the Board of Directors for the staffs. This is also a chance to strengthen the solidarity between members of staff, engineers, architects, workers, aiming to complete the work plan in the coming time. The Mid-Autumn or ‘Trung Thu’ Festival is associated with the legend of Cuoi (chú Cuội – a man name), a popular Vietnamese fairy tale that explains the origin of the festival. According to the legend, a man named Cuoi was very famous because he owned a magic banyan tree that could cure any illness. Cuoi’s wife got angry because Cuoi seemed to love the tree more than her so one day when Cuoi was out treating a sick neighbor, she poured dirty water on the roots of the tree, which made it leave the ground. Cuoi suddenly returned at that very moment to see the tree fly up to the sky. He tried to grab it but failed to pin it down and was taken up to the moon, where he lives together with his tree to this day. That’s why every year children light lanterns and take part in processions on the day of the festival to show Cuoi the way back to Earth! The tradition of the Mid-Autumn festival is reflected in the way the children play games. They carry beautifully ornate lanterns while singing and parading along the streets in a candlelight procession at dawn. The candles represent brightness and the procession symbolizes success in school. 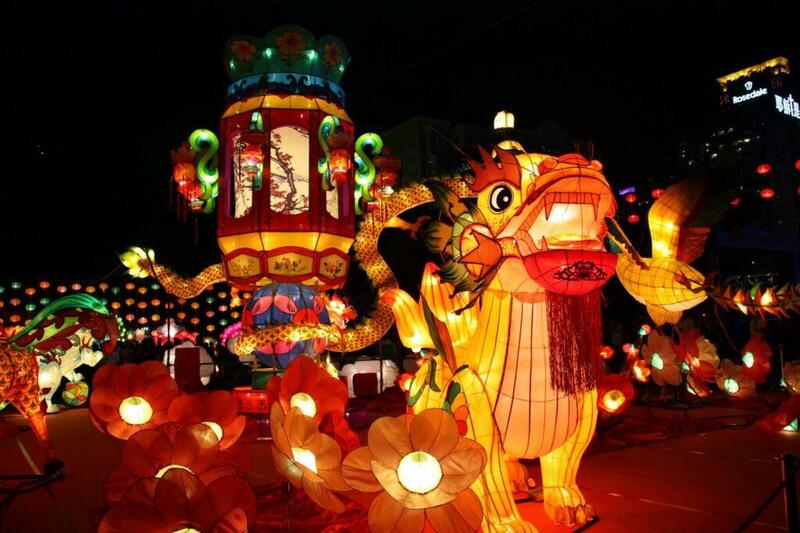 The lanterns come in different sizes and shapes such as fish and butterflies. There are also spinning lanterns in which candles can be inserted to represent the sun surrounded by the earth.